If you want to embrace a marijuana life style The Leafly Guide to Cannabis is a good start. 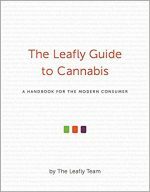 Written by the Leafly Team, the book begins by giving a brief history, describing the anatomy of the cannabis plant, differentiating between cannabinoids and terpenes, presenting the 20 best cannabis strains and the 10 strongest strains, providing tips for beginners, and providing a quick guide to consumption methods. The bulk of the text details the methods of consumption from smoking to vaporization, to edibles, topical, oils, and concentrates. Final chapters present buying and consumption tips, and suggestions for troubleshooting when the experience is not what was expected. This book is written for the laymen who wants to use marijuana with little or no experience. It is easy to read and has many photographs that are especially helpful when describing the paraphernalia used for consumption, but is a bit heavy on pictures of marijuana itself. One of the most interesting features of the book are the suggestions for paring marijuana strain with activity and/or food. For example, the sativa strain, Tangle, is paired with a nature walk, and citrusy food and drinks. Especially valuable are the suggestions for buying marijuana which make a first time experience more comfortable. 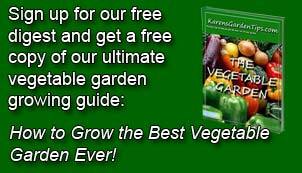 To buy The Leafy Guide to Cannabis from Amazon.com click here.